David Buick was an inventor who founded of the Buick Motor Company in 1903. 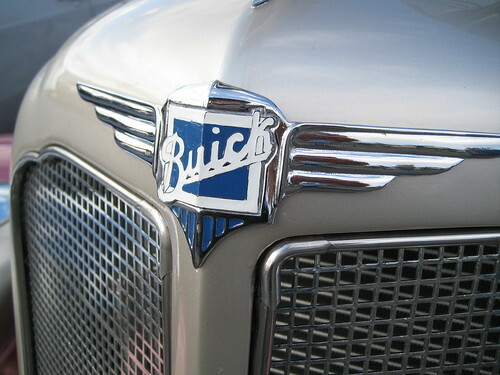 The Buick brand is one of the most successful in the United States. It is part of General Motors which it established in 1908. Over one million Buick cars are sold annually in China, United States, Canada and Mexico. David Buick was born David Dunbar Buick in Arbroath, Angus, Scotland on September 17th 1854. At the age of two he moved with his family to the United States. 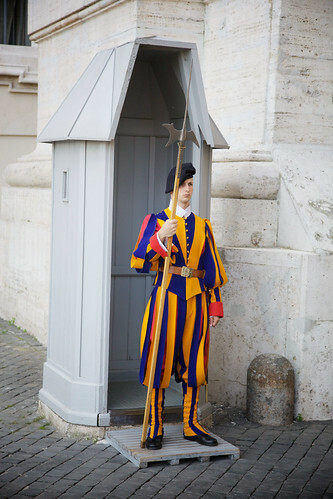 He worked for time in the plumbing industry before developing an interest in internal combustion engines. In 1899 Buick established the Buick Auto-Vim and Power Company. His research lead to the revolutionary overhead valve (OHV) engine. OHV engines are used by most engine manufacturers today. Having established the Buick Motor Company in 1903, Buick left the company in 1906. He was involved in several other unsuccessful business ventures and worked for a time as an instructor in the Detroit School of Trades. David Buick, an inventor who founded of the Buick Motor Company in 1903, died aged 74 in the year 1929 On This Day. 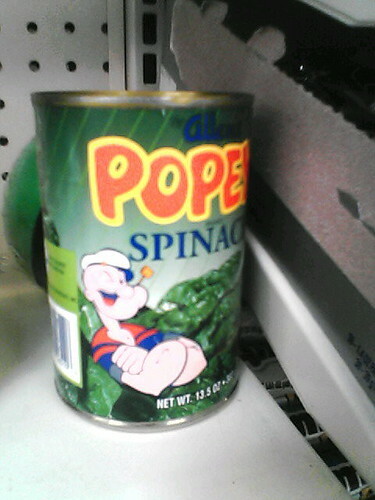 Popeye the Sailor Man is a popular fictional cartoon character. The character was created by American cartoonist Elzie Crisler Segar in 1929. Popeye first appeared in a comic strip cartoon and his popularity has soared over the years. Down the years he has appeared in animated cartoons on television and in films. In 1980 the film Popeye starring Robin Williams was produced. 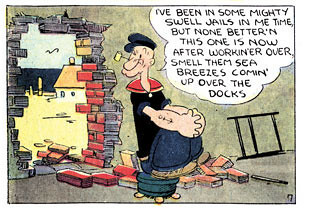 Popeye the Sailor Man, a popular fictional cartoon character, appeared in the Thimble Theatre comic strip for the first time in the year 1929 On This Day. Brian Friel was a native of Co Tyrone, Northern Ireland. He was an award winning dramatist and writer of short stories. His play ‘Dancing at Lughnasa’ was adapted into a film starring Meryl Streep. Brian Patrick Friel was born near Omagh Co Tyrone in 1929. 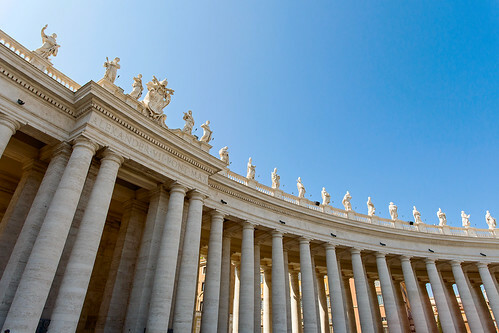 He was educated at St Columb’s College, Derry and was awarded a BA degree from St Patrick’s College, Maynooth in 1948. 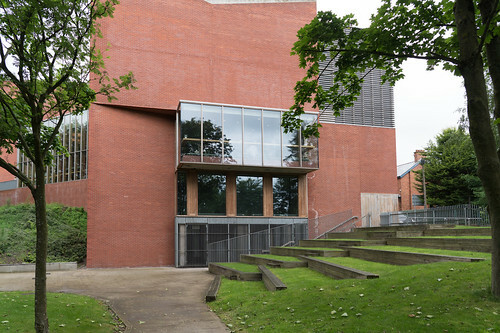 Following qualification as a teacher from St Joseph’s Training College in Belfast, Friel worked for a time as a teacher of mathematics in Derry. In 1960 following the appearance of his writings in publications such as ‘The New Yorker’, Friel moved to Donegal and began writing full-time. He published 24 plays including ‘Philadelphia, Here I Come!’, ‘Faith Healer’ and ‘Dancing at Lughnasa’. Brian Friel was a member of the American Academy of Arts and Letters and the British Royal Society of Literature. He received a Tony Award in 1992 for Best Play for ‘Dancing at Lughnasa’. In 2006 he was elected a Saoi of Aosdána. Brian Friel, award winning dramatist and writer of short stories, was born in the year 1929 On This Day. Niall Tóibín is a comedian and actor who is a native of Cork city, Ireland. He is best known as a stand-up comedian and for his role in films such as Ryan’s Daughter, The Ballroom of Romance, Far and Away, and Veronica Guerin. The recipient of several awards, Tóibín has also appeared in several television series, including Ballykissangel, during his career. Niall Tóibín was born in Cork city in 1929. Having been educated at the North Monastery in Cork, he moved to Dublin in 1947 to work in the Civil Service. Six years later, he left the Civil Service to work full-time as an actor with the Radio Eireann Players. Tóibín also pursued a successful stage career. In an illustrious career spanning over four decades Tóibín became famous for his roles on television, in film and in the theatre. He was awarded an Honorary Doctor of Arts Degree by University College Cork in 2010. He was also awarded a Lifetime Achievement Award by the Irish Film and Television Academy in 2011. Niall Tóibín, award winning comedian and actor, was born in Cork city, Ireland in the year 1929 On This Day. Pub in Avoca, County Wicklow, Ireland. This was used as a primary exterior set in the BBC television series Ballykissangel in which Niall Tóibín had a role. It retains the name used in the show.